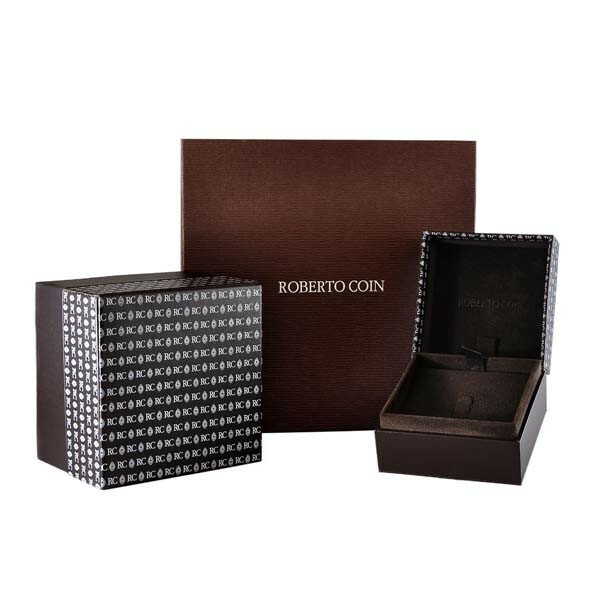 For the ocean lover in you, Roberto Coin's Tiny Treasures collection welcomes this adorable seahorse. 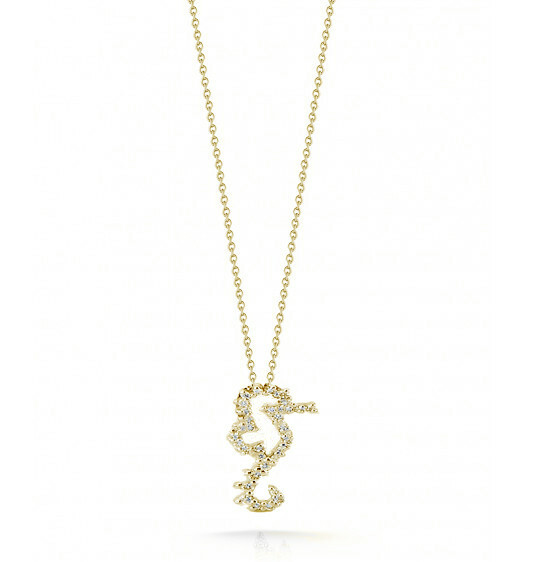 The little critter is crafted in 18kt yellow gold with white diamonds. He dangles daintily from a chain that adjusts from 16" to 18" in length. Enjoy a piece of ocean life with this Roberto Coin necklace.